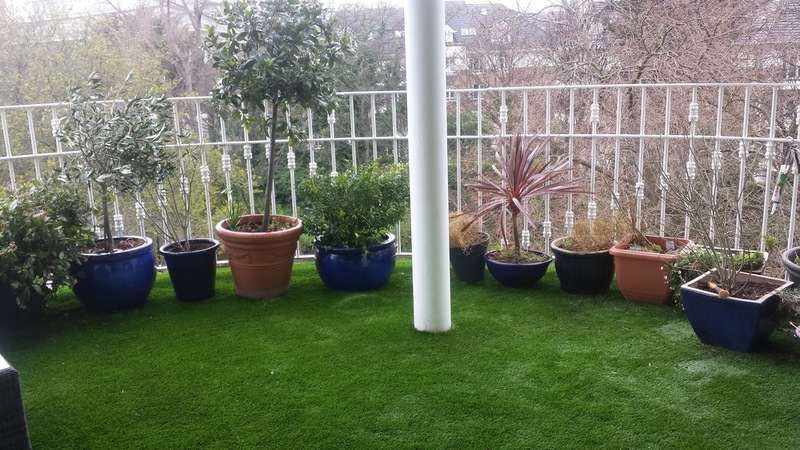 An artificial grass lawn was installed for a client who recently acquired a new penthouse apartment and wanted to transform her balcony into an exterior garden. 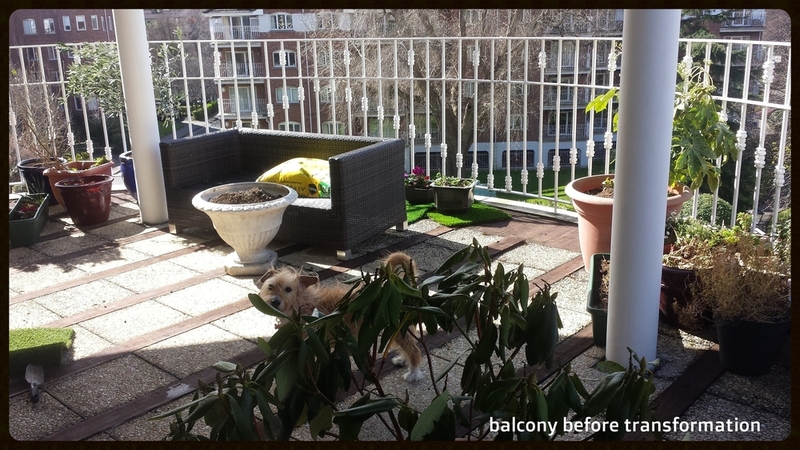 The balcony area was in disrepair. TigerTurf Vision Plus was chosen for its natural green tones and lush blades of realistic evergreen grass blades. 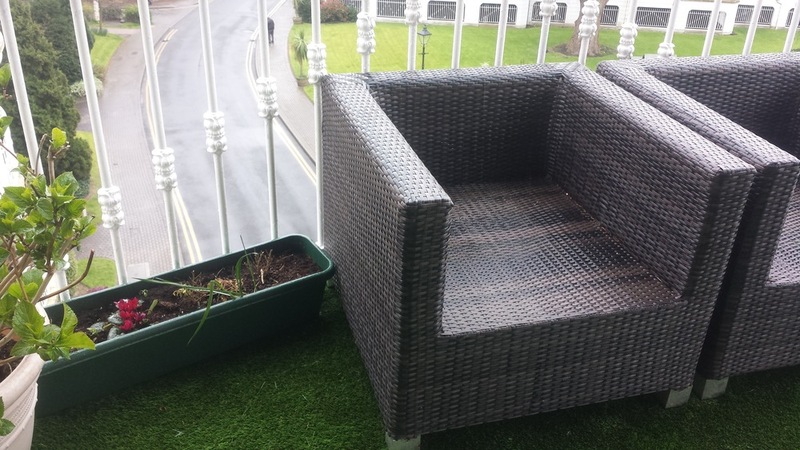 owner was delighted with their new artificial grass balcony.